This is the sequel to our popular 'Straight-Up Hip Hop' set. 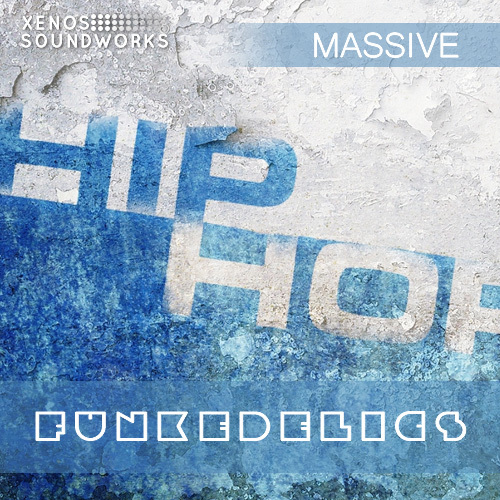 'Funkedelics' contains 65 deliciously organic and ultra funky patches for Hip Hop, Funk, Trip Hop, Nu Jazz and similar musical styles. Each patch has all 8 Macro Controls assigned. Please note that this set is in NMSV format.